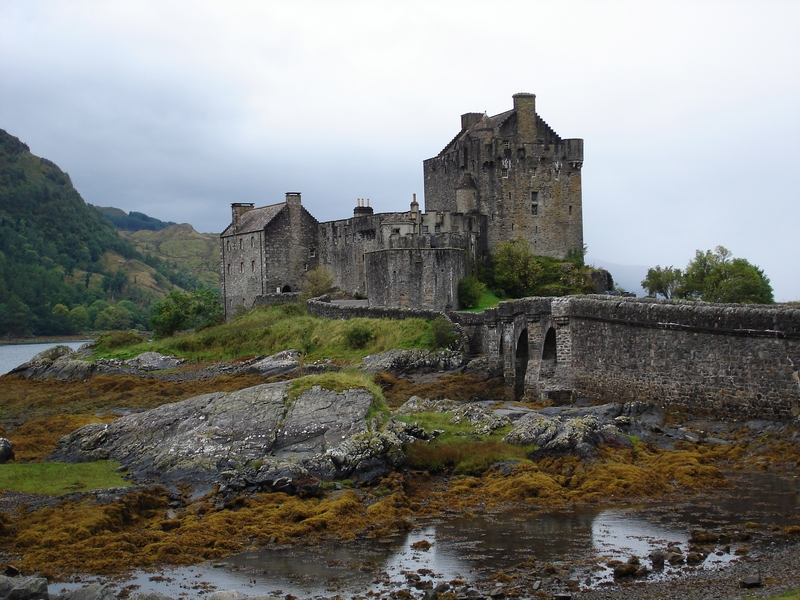 Scot-alicious…things I love from Scotland 4! 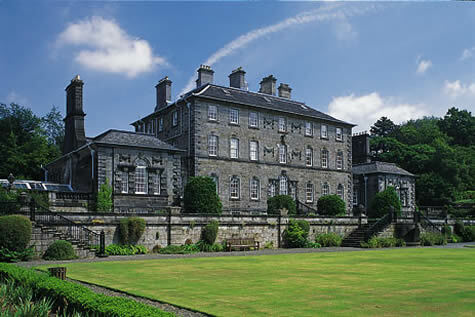 Pollok House above is just one of the great places to visit here. Plus their scones are lovely! Once went to a Christmas dinner here and had an excellent time. 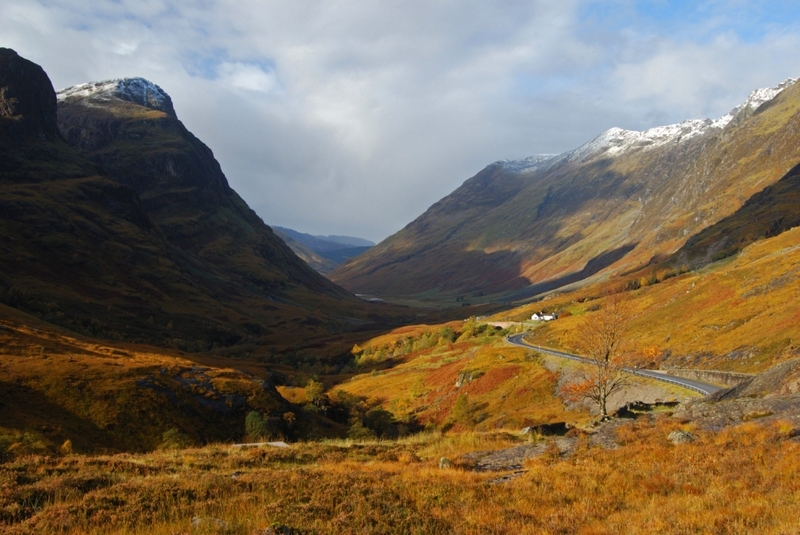 Glen Coe…how to feel small and insignificant! Just stand off road and look up at the mountains, they are amazing. A beautiful place.